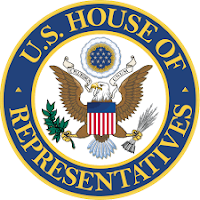 The U.S. House of Representatives Committee on Financial Services scheduled a June 14th markup on the Counter Terrorism and Illicit Finance Act (HR 6068) (CTIFA), which has been stripped of provisions that would require collection of beneficial ownership information at the time of company formation, a necessary step to address this widely-recognized and well-documented vulnerability in the U.S. AML regime. A November 2017 version of the same bill included a section to address this critical issue. The CTIFA was originally introduced to compel national registration of beneficial owners of all US legal entities, has been amended by the deletion of all its transparency clauses. It originally included an amendment to establish a national directory of beneficial owners of legal entities, corporations and limited liability companies, administered by the US Treasury's FinCEN (Financial Crimes Enforcement Network). Civil and criminal penalty provisions were included, to force compliance. However, these clauses were eliminated from the bill on June 12th, just before it was passed to the House Financial Services Committee for 'mark-up'. 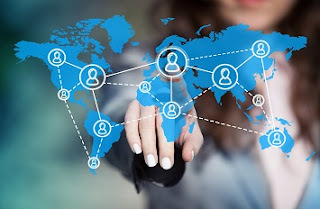 The Customer Due Diligence regulation, which came into force in May this year, forces all US banks to verify the identity of new business customers' beneficial owners. It was introduced at the Treasury's behest to improve the US' legislative grip on beneficial ownership identification, but is acknowledged to leave considerable gaps, notably the need to make companies know and disclose their beneficial owners to the government at the time of company formation. Maybe that's because Congress wants to keep the US as the 2nd Largest Tax Haven or maybe largest tax even in the world? 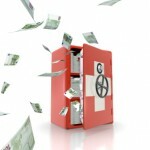 Want to Restructure Your Holdings through the US? 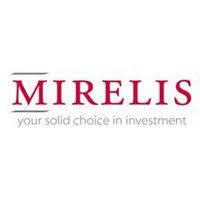 Have an Offshore Account with Mirelis InvestTrust? You May Want to Consider the OVDP Program Before Sept. 28! The DoJ announced on Friday, July 27, 2018today that Swiss-based Mirelis Holding S.A. reached a resolution with the Tax Division. said Principal Deputy Assistant Attorney General Richard E. Zuckerman DoJ Tax Division. 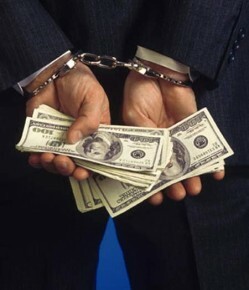 According to the terms of the non-prosecution agreement, Mirelis Holding S.A. (formerly known as Mirelis InvestTrust S.A.) agrees to cooperate in any related criminal or civil proceedings, demonstrate its implementation of controls to stop misconduct involving undeclared U.S. accounts, and pay $10.245 million to the United States, in return for the Department’s agreement not to prosecute this entity for tax-related criminal offenses. Mirelis operated as a Geneva-based securities trading institution licensed by the Swiss Financial Market Supervisory Authority (“FINMA”). Mirelis was established in 1997 to provide independent portfolio and asset management services following the sale of a minority ownership interest held by Mirelis’s controlling family and associates in Société Bancaire Julius Baer S.A.
During the Applicable Period, August 1, 2008, through December 31, 2014, the aggregate maximum balance of the assets under management of Mirelis’s U.S. taxpayer-clients was in 2008 and was approximately $315 million, consisting of both assets held in custody at Mirelis and assets held at third-party depository institutions. Mirelis provided custodial account services for approximately 177 U.S. Related Accounts and portfolio and asset management services to an additional approximately 95 U.S. Related Accounts that were custodied at third-party banks. 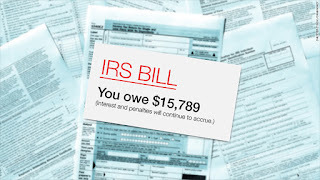 Since it began its operations, Mirelis was aware that its U.S. taxpayer-clients had a legal duty to report to the IRS, pay taxes on the basis of, all of the income, including income earned in accounts at Mirelis. Despite being aware of the obligations of its U.S. taxpayer-clients to report to the IRS and pay taxes on income earned in accounts maintained outside of the United States, Mirelis opened, maintained, and serviced accounts for U.S. taxpayer-clients where Mirelis knew or had reason to know that the U.S. taxpayer-clients were not complying with these obligations or were using their accounts outside of the United States to evade U.S. taxes and reporting requirements, filing false tax returns with the IRS, and/or concealing assets maintained outside of the United States from the IRS (hereinafter, “undeclared assets”). On at least four occasions, in or about 2011 or 2012, Mirelis facilitated the introduction of U.S. taxpayer-clients to the Singapore-based representatives of a trust company, who advised the U.S. taxpayer-clients to create non-U.S. trusts and fund non-U.S. life insurance policies. Mirelis agreed to accept and effect the transfer of the funds held in the U.S. taxpayer-clients’ accounts pursuant to instructions despite knowing or having reason to know that these U.S. taxpayer-clients were likely to use the advice received from the trust company to conceal their ownership of undeclared assets. In order to reduce the chances of undeclared accounts being discovered, Mirelis opened and falsely designated at least one account as a non-U.S. account when it knew the account holder was in fact a U.S. person. Prior to August 2008, Mirelis opened an account using the client’s U.S. passport. When this account was closed in 2009, the account holder withdrew all funds in cash. In 2010, Mirelis opened another account for the same client, but this time used the client’s non-U.S. passport. The account documents were completed without mention of the client’s U.S. citizenship, which was then known to Mirelis. On at least five occasions, Mirelis effected the transfer of funds from one U.S. Related Account owned or beneficially owned by individual U.S. taxpayer-clients to other U.S. Related Accounts maintained at Mirelis owned by U.S. limited liability companies, which in turn were owned by U.S. trusts with U.S. beneficiaries. The accounts owned by the limited liability companies were all later closed and the custody of their funds transferred to another Swiss bank (a so-called Category 1 bank) while the independent portfolio and asset management services were provided by Mirelis Advisors, a wholly owned subsidiary that is a registered investment adviser with the SEC. Mirelis effected these transfers without knowing or checking whether the U.S. taxpayer-clients of the original accounts were compliant with their U.S. tax and reporting obligations. Mirelis also assisted in the establishment of trusts and entities (collectively, “structures”) for U.S. taxpayer-clients with both accounts maintained at Mirelis and accounts maintained at third-party depository financial institutions, in particular at a Category 1 Bank, by making referrals to known purveyors of such structures both within and outside of Switzerland. Mirelis knew or had reason to know that these purveyors often operated structures in contravention of corporate formalities and/or Mirelis’s own policies and procedures and that one purpose of these structures was to add an additional layer of nominal ownership to conceal the U.S. taxpayer-clients’ ownership of undeclared accounts. With respect to at least 24 U.S. Related Accounts maintained by Mirelis, Mirelis obtained or accepted IRS Forms W-8BEN (or substitute self-certification forms) from these entity account holders that falsely indicated the beneficial owner of the undeclared account was the non-U.S. entity itself and not the U.S. taxpayer-client. These false Forms W-8BEN directly contradicted the Swiss Forms A that Mirelis obtained identifying the U.S. taxpayer-clients as the true beneficial owners of the accounts. 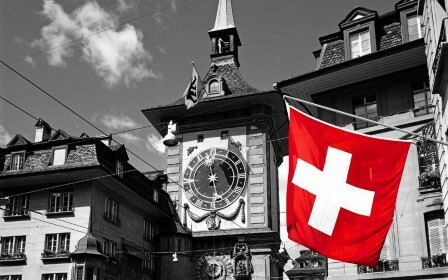 Mirelis submitted a letter of intent to participate as a Category 2 bank in the Department’s Swiss Bank Program in December 2013. Although it was ultimately determined that Mirelis was not eligible for the Swiss Bank Program due to its structure as both an asset management firm and a bank, Mirelis is required under today’s agreement to fully comply with the obligations imposed under the terms of that program. Mirelis has fully cooperated with the Department of Justice in this investigation, including undertaking a separate and thorough review of the provision of independent portfolio and asset management services to U.S. taxpayer-clients with accounts maintained at third-party depository financial institutions and encouraging a significant number of its remaining non-compliant U.S. taxpayer-clients to participate, or provide proof of prior participation, in OVDP covering many of the U.S. Related Accounts maintained by Mirelis during the Applicable Period. While U.S. account holders at Mirelis who have not yet declared their accounts to the IRS may still be eligible to participate in the IRS Offshore Voluntary Disclosure Program, the price of such disclosure has increased. Most U.S. taxpayers who enter the IRS Offshore Voluntary Disclosure Program to resolve undeclared offshore accounts will pay a penalty equal to 27.5 percent of the high value of the accounts. With today’s announcement of this non-prosecution agreement, noncompliant U.S. clients of Mirelis must now pay that 50 percent penalty to the IRS if they wish to enter the IRS Offshore Voluntary Disclosure Program. The IRS recently announced that the Offshore Voluntary Disclosure Program will close on September 28, 2018. 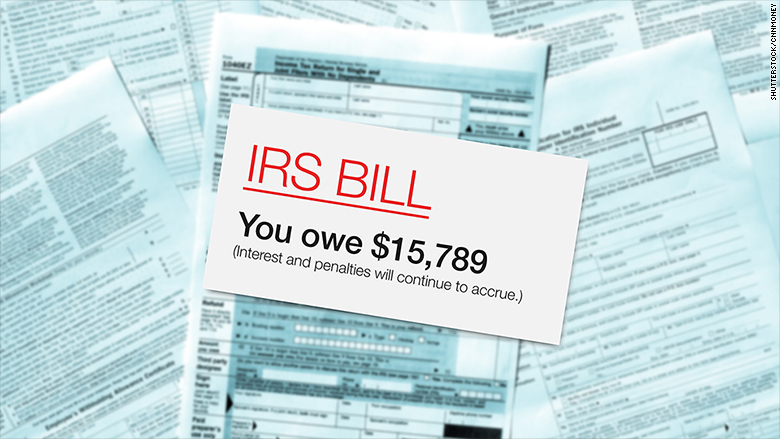 According to Law360, the Internal Revenue Service lost a fight in the D.C. Circuit on July 27, 2018 when the court ruled that it unreasonably interpreted tax law to prevent Marshall Islands-based Good Fortune Shipping from proving it was entitled to a tax break based on its ownership. Good Fortune sought to exclude its U.S.-source gross transportation income in 2007 under Internal Revenue Code Section 883, which provides an exemption for companies with more than 50 percent ownership by residents of countries whose tax laws grant U.S. companies reciprocity, according to court documents. However, the IRS in 2003 had issued a regulation excluding companies whose stock consisted of bearer shares, an unregistered form of stock certificate that does not identify the owner. During the 2007 tax year all Good Fortune shares were in bearer form, and the company was assessed $143,500 in 2007 taxes. The company filed a petition in the U.S. Tax Court claiming the categorical exclusion of bearer shares was unreasonable. It lost and appealed. A flat rejection of bearer shares is unreasonable, a D.C. Circuit panel ruled, calling bearer shares a legally valid form of ownership. While they make ownership is difficult to verify, it is not impossible, the panel added. In 2010 the IRS amended its regulation and abandoned the categorical exclusion of bearer shares. 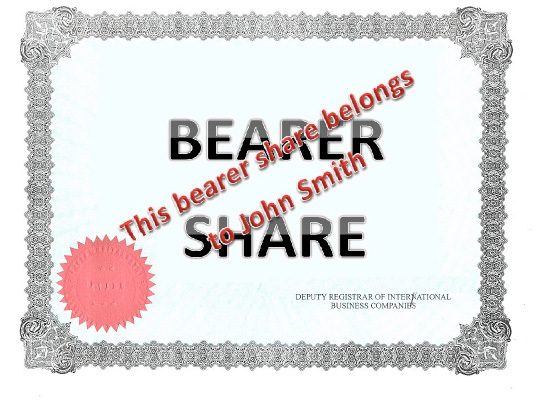 Instead, it allowed bearer shares to show ownership if the shares could be represented by book entries with no physical certificates transferred, or if evidence of ownership was maintained by its issuer or a financial institution. The IRS even allows bearer shares to prove ownership and qualify for favorable tax treatment in other contexts, such as in showing that a foreign corporation is not closely held in Section 884, the court said. “If bearer shares were reliable enough under § 884, we see no reason why they wouldn’t have been reliable enough to justify their consideration under § 883,” the panel said. The IRS is Issuing Notice CP508 C – Notice of Certification of your Seriously Delinquent Federal Tax Debt to the State Department to Taxpayers! and that the IRS as indicated that at least 362,000 Americans have “seriously delinquent” overdue tax payments and will be denied passports or passport renewals if they do not pay the money they owe, The Wall Street Journal reports. Well the IRS has made good on this Admonition! We have been notified by no less than 3 clients this week that they have received Notice CP508 C – Notice of Certification of your Seriously Delinquent Federal Tax Debt to the State Department. We've also been contacted by one taxpayer, who contacted us in 2009 to resolve his tax issues, and we noted that we never were engaged, nor did the taxpayer ever address his tax problems until now; so it appears that this passport revoking penalty Has Teeth! If your U.S. passport application is denied or your U.S. passport is revoked, the State Department will notify you in writing. 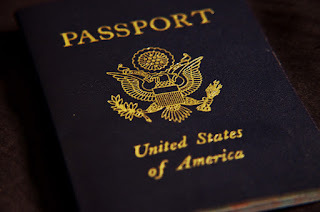 If you need your U.S. passport to keep your job, once your seriously delinquent tax debt is certified, you must fully pay the balance, or make an alternative payment arrangement to have your certification reversed. The IRS Will Reverse The Certification Within 30 Days Of Resolution Of The Issue And Provide Notification To The State Department As Soon As Practicable. WHO CAN AFFORD TO BE WITHOUT THEIR PASSPORT FOR AT LEAST 30 DAYS? If you’re leaving in a few days for international travel, need to resolve passport issues and have a pending application for a U.S. passport, you should call 888 8TaxAid immediately! If you already have a U.S. passport, you can use your passport until you’re notified by the State Department that it has been revoked. Those who discover they have not been in compliance with their US tax obligations, including filing of income tax returns or FBAR reports, may avail themselves of the IRS Streamlined Offshore Procedure, which does not include the draconian FBAR penalty for Non-US Domiciliary's. If You Face This Problem, You Should Consult with Experienced Tax Attorneys, As There Are Several Ways Taxpayers Can Avoid Having the IRS Request That the State Department Revoke Your Passport. 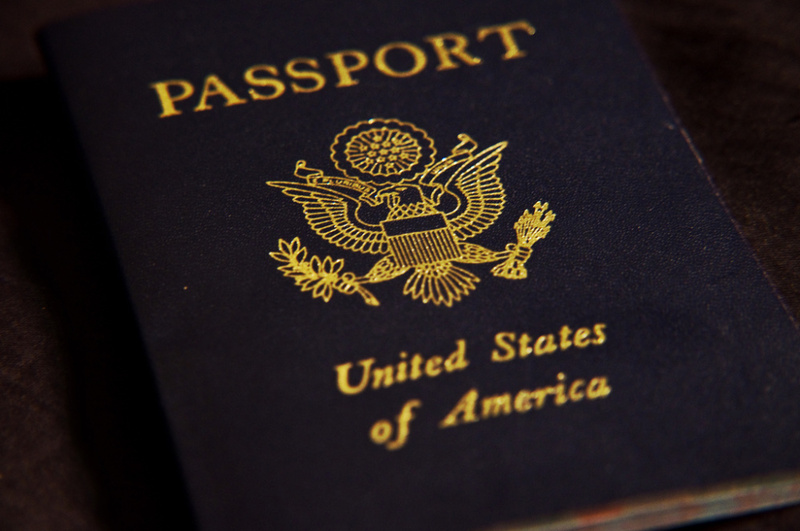 Want To Keep Your US Passport? 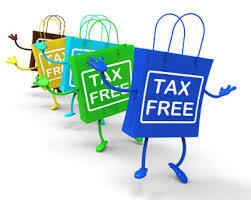 Toll Free at 888-8TaxAid (888)882-9243.